In my animation at first you see a blue ball bounce off the walls and eventually turn into waves and then i made a red ball that shortly turned into fire. What i learned from this project is that it is easy to animate. In this animation i used shapes, At first i made shapes move around and they were making the stick figure you saw at the end then the stickman was standing on a platform thats when i made the colors get hotter and stopped at red. Red is when it blew up. 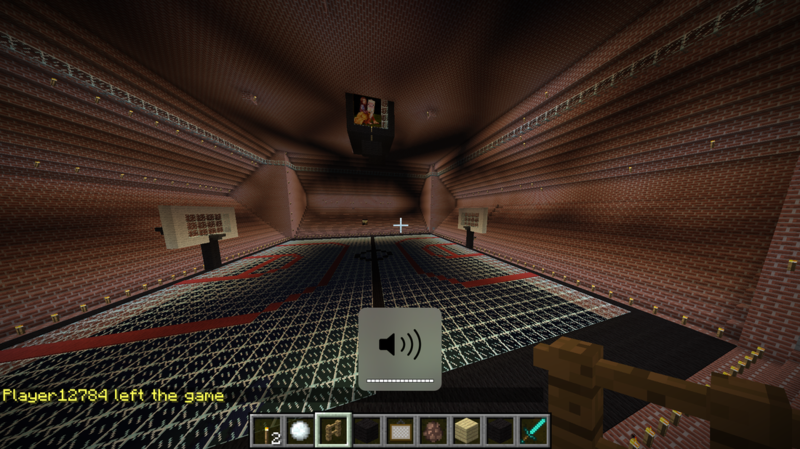 .I have been working on minecraft with friends we had builded a house with a basketball court stadium on top until someone destroyed it and i don't have no screenshots because it got destroyed and i changed computers. And we split up im working with sam and mackenzie and chinedu. 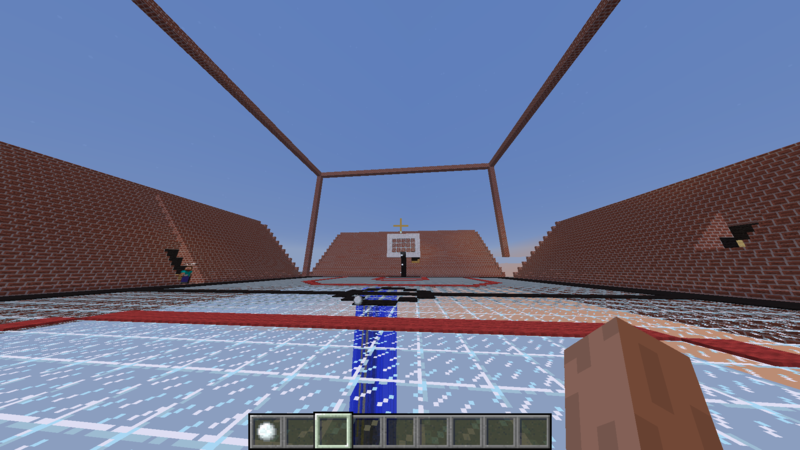 1.Minecraft My friends and I are making a basketball court We are are building a court up and in the air which is really rare. 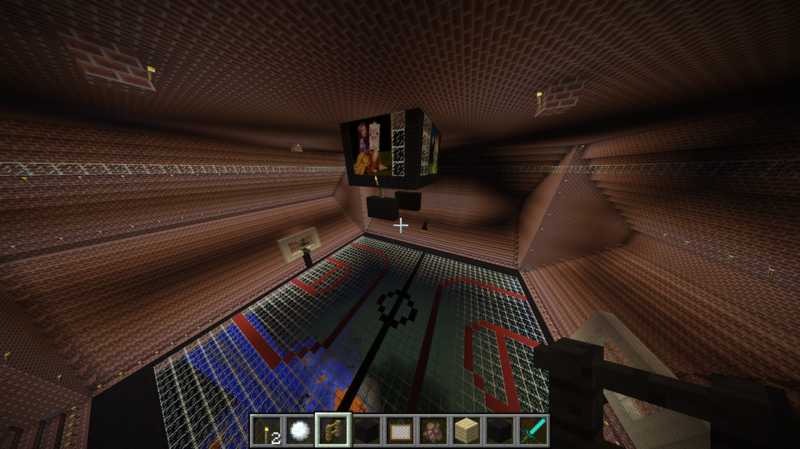 2) Finish i need to finish the stands and the walls, jumbotron. I need purple wool blocks to finish the wall and need glass for the jumbotron. 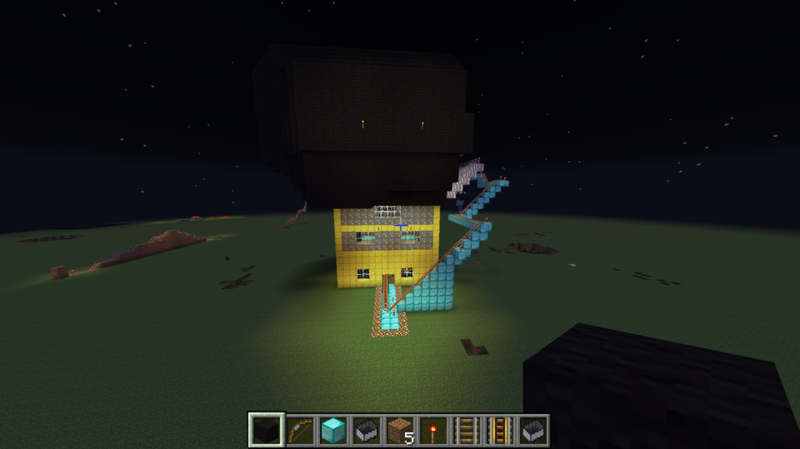 3) Skills- The skills i learned is how to build a basket and i learn how to blow up TNT. The Art institute was so boring that i almost went to sleep.The lady was talking so slow and was not even loud enough when other classes came by i could not hear her. We only saw 3 sculptures and 2 pictures then we left. Now i see why the field trip was free because it felt like we only spent 50 minutes in the museum which was not cool. 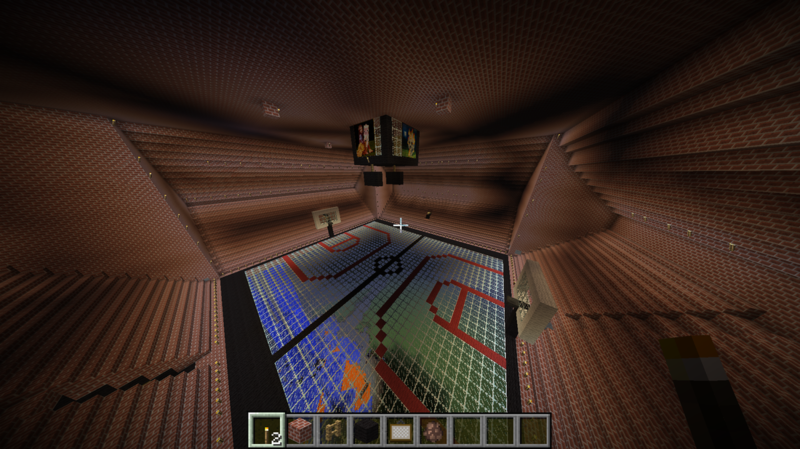 We created a scoreboard and a whole arena made out of bricks and black wool. 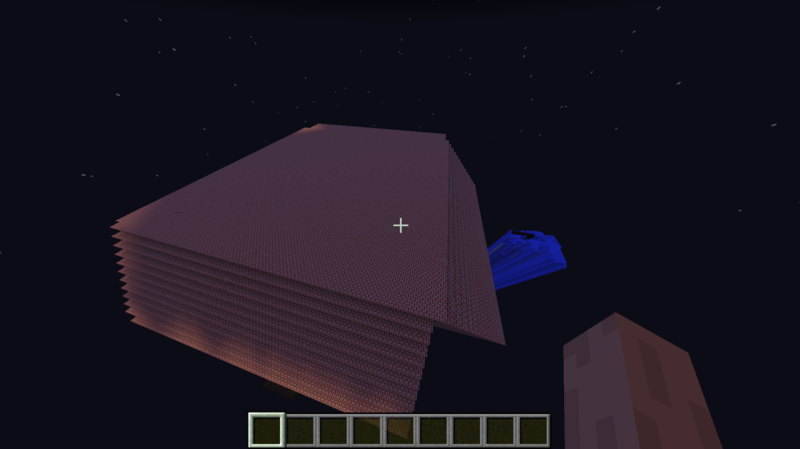 This is the outside of the arena made out of brick and you can see the waterfall again.